Rare to market! 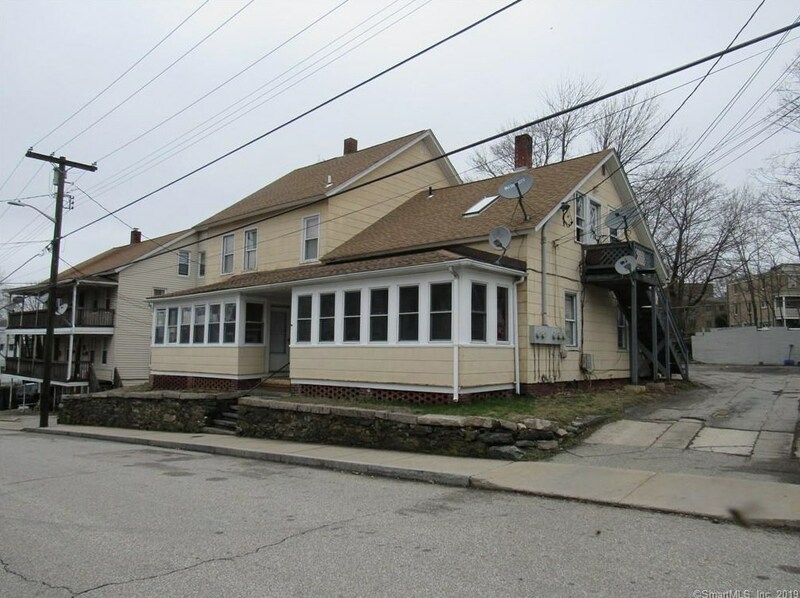 This quality 4 unit building with lots of expansion possibilities. Established renters. All apartments are leased. 3 renters where professional placed. Lots of off street parking. Turnkey for an investor or move your family here and let the renters pay your mortgage. Driving Directions: No sign, Please use GPS. 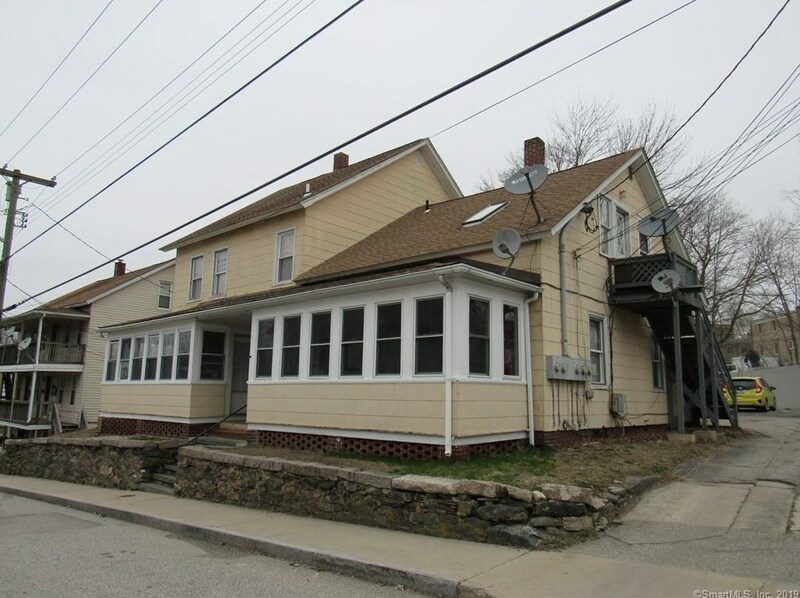 23 Tracy Avenue, Griswold, CT 06351 (MLS# 170184747) is a Multi-Family property with 4 units containing 4 bedrooms and 4 full bathrooms. 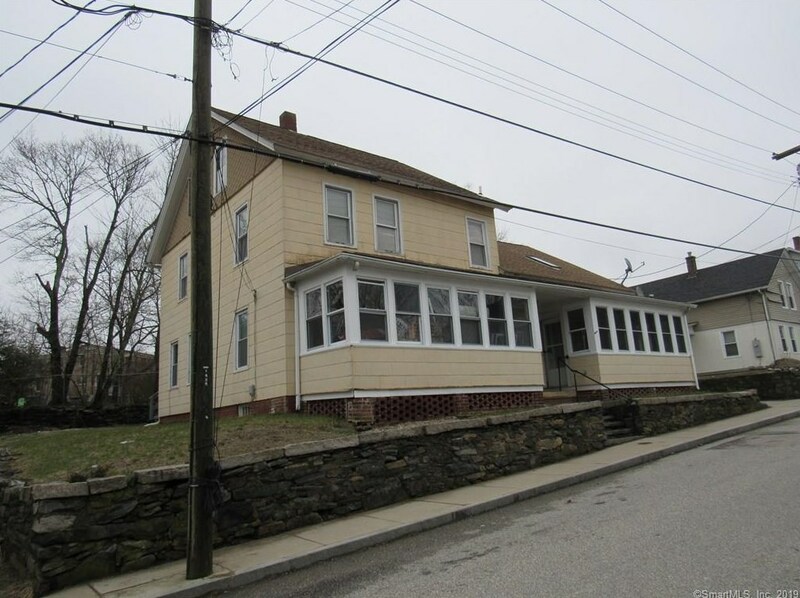 23 Tracy Avenue is currently listed for $189,900 and was received on April 16, 2019. 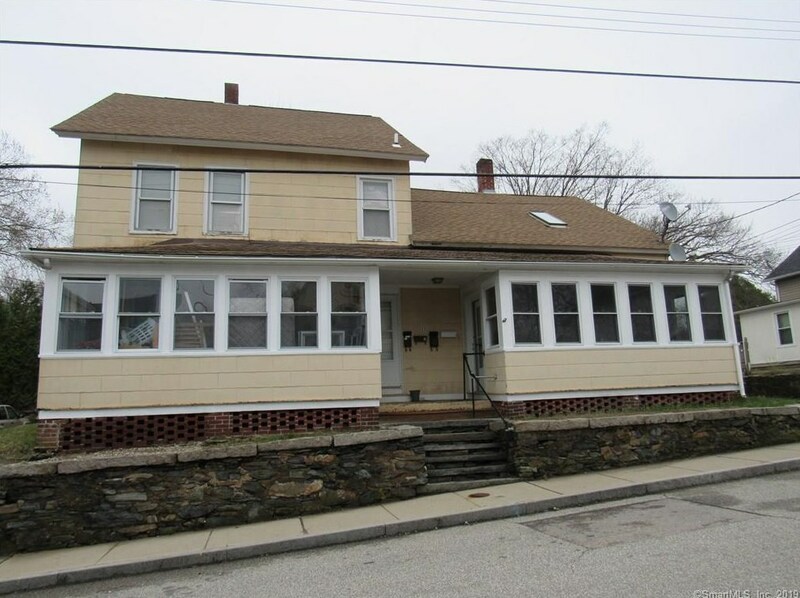 Want to learn more about 23 Tracy Avenue? 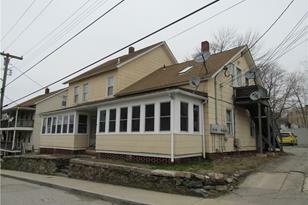 Do you have questions about finding other Multi-Family real estate for sale in Jewett City? 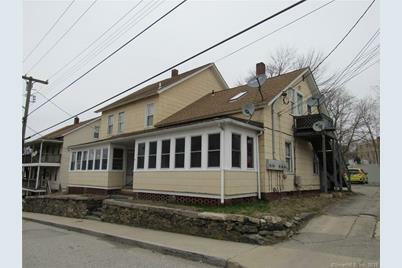 You can browse all Jewett City real estate or contact a Coldwell Banker agent to request more information.